Anton's famous kin includes George Washington. George Washington (February 22, 1732 [O.S. February 11, 1731] – December 14, 1799) was the first President of the United States of America, serving from 1789 to 1797, and the dominant military and political leader of the United States from 1775 to 1799. 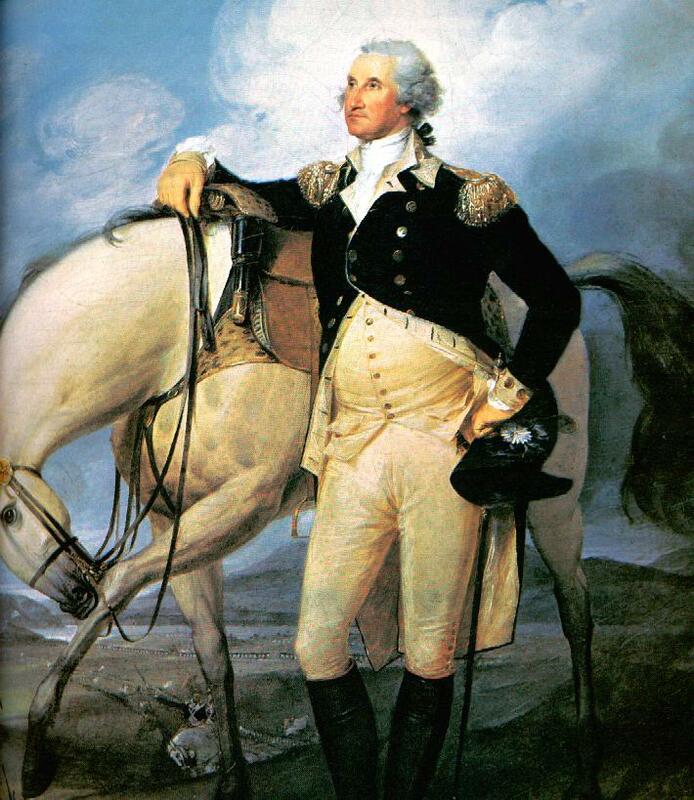 He led the American victory over Great Britain in the American Revolutionary War as commander-in-chief of the Continental Army from 1775 to 1783, and presided over the writing of the Constitution in 1787. Washington became the first president, by unanimous choice, and oversaw the creation of a strong, well-financed national government that maintained neutrality in the wars raging in Europe, suppressed rebellion, and won acceptance among Americans of all types. His leadership style established many forms and rituals of government that have been used since, such as using a cabinet system and delivering an inaugural address. Washington is universally regarded as the "Father of his country." Mildred Reade — Colonel Augustine Warner Jr.